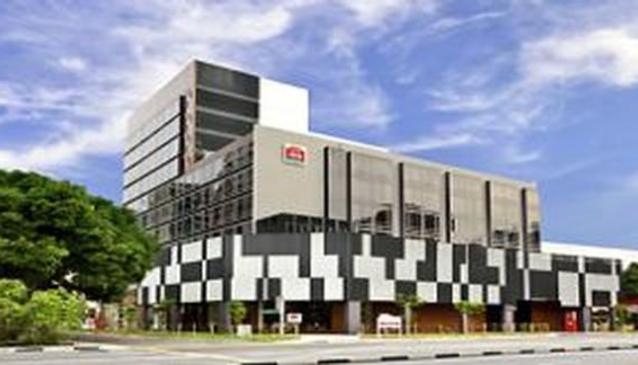 The Ibis Singapore Novena hotel is an on budget accommodation located in Novena, which makes it a walking distance to the MRT rail system station by the same name. It is purposed for foreign visitors who plan to explore Singapore. The hotel is at standard distances to all worth visiting and enjoying places such as: Orchard Road shopping centres (2 train stops away), business district (a 10-minute drive), National Museum, Esplanade, Little India district (all 5-10 minutes drive away). Last but not least the hotel is in the vicinity of medical facilities (Tan Tock Seng Hospital and Medical Centres).